Cajun spiced chicken breast with rice, shredded cheese, lettuce, tomato and chipotle ranch wrapped up in a giant flour tortilla. Served with sweet potato fries. Chicken breasts in our honey mustard sauce with bacon, Swiss cheese, lettuce, tomato, onions and mayonnaise. Deep fried catfish filet on a hoagie roll decked out with lettuce, tomato, onions, and tartar sauce. Smoked bacon, lettuce, tomato and mayo on toasted bread. Sliced NY Strip steak smothered with onions, peppers, portabella mushrooms, and pepper jack cheese. Sliced pork loin, ham, Swiss, pickle and mustard on a hoagie roll. Comes with fried plantains and dipping sauce. 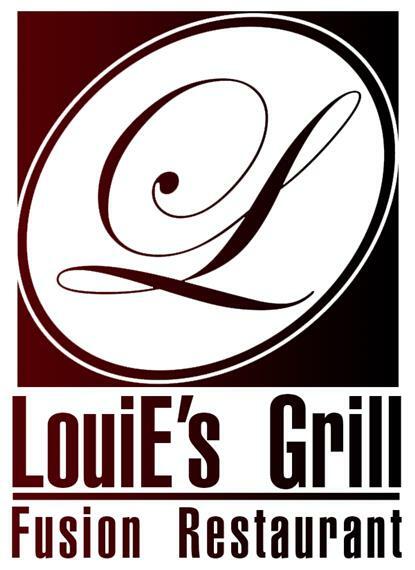 A Louie's Favorite!! Cajun chicken breast with avocado, bacon, melted pepper jack cheese, lettuce, tomato, onions and chipotle ranch.